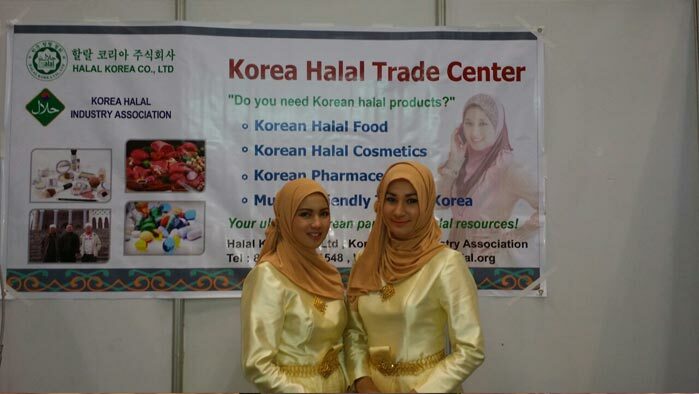 WELCOME TO HALAL KOREA CO., LTD BOOTH!!! 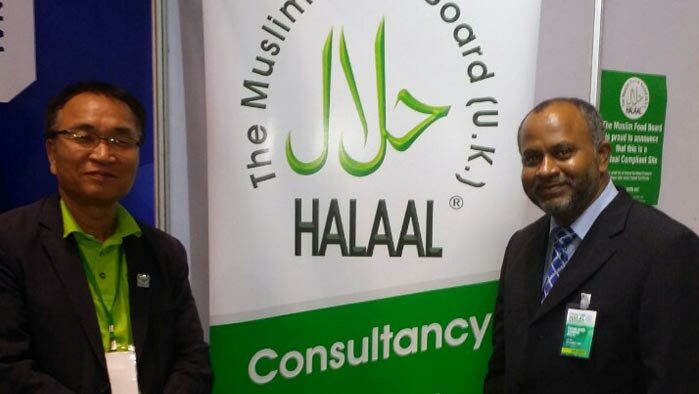 Halal is a term designating any object or an action which is permissible to use or engage in, according to Islamic law. 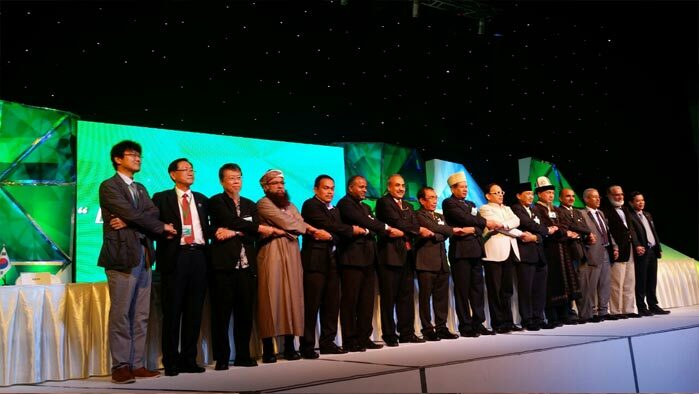 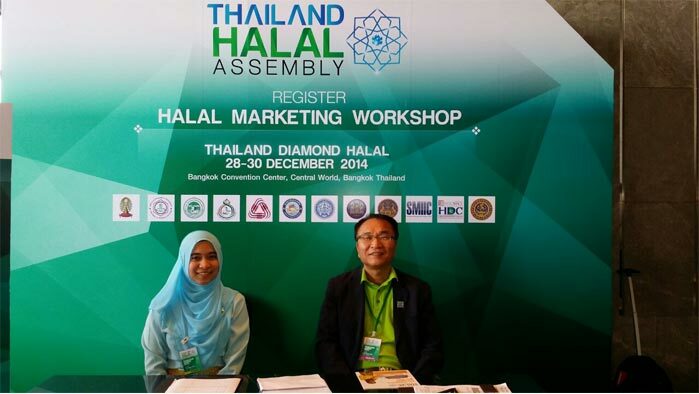 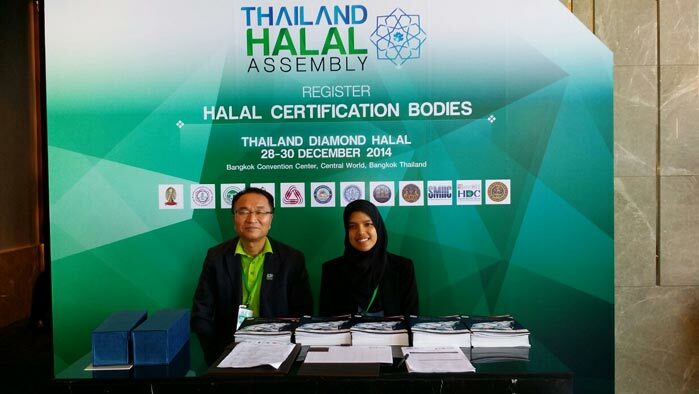 All products should be acquired ‘Halal certification’ by public trusted institution. 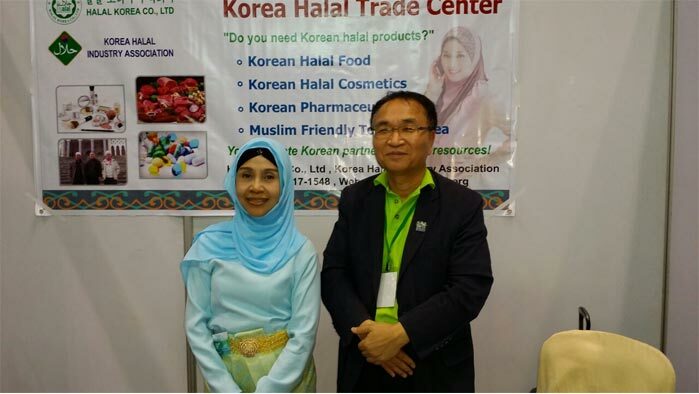 It’s essential for penetrate into Muslim market. 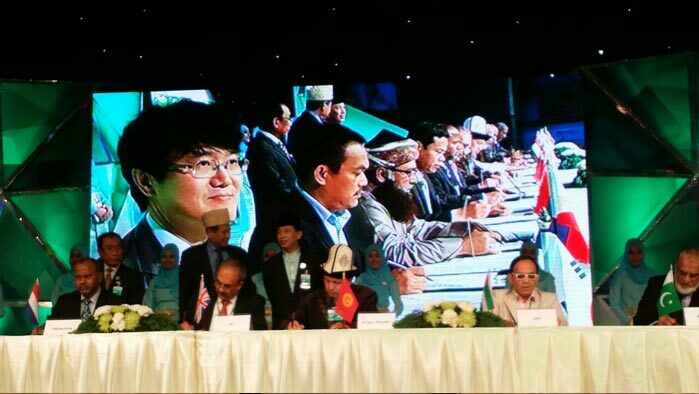 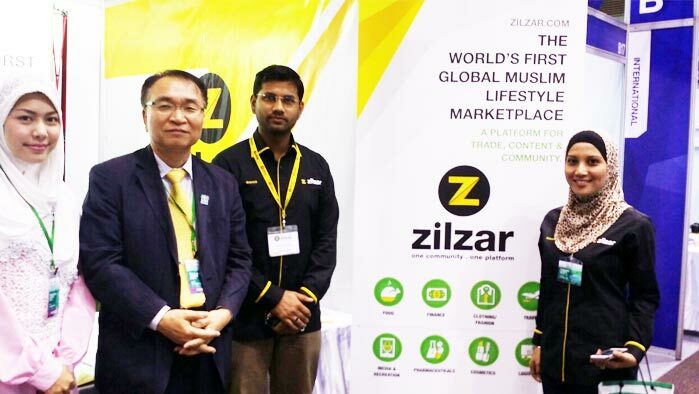 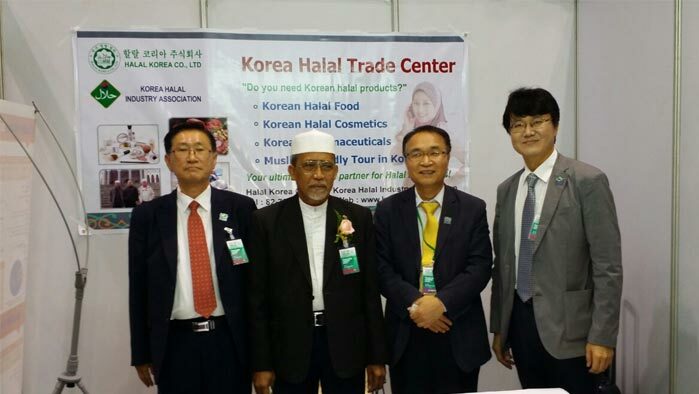 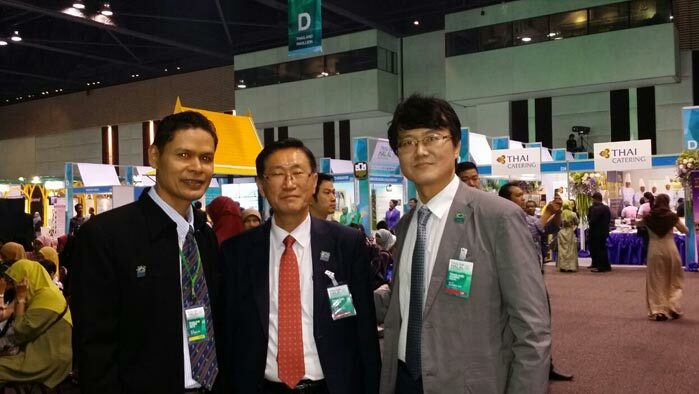 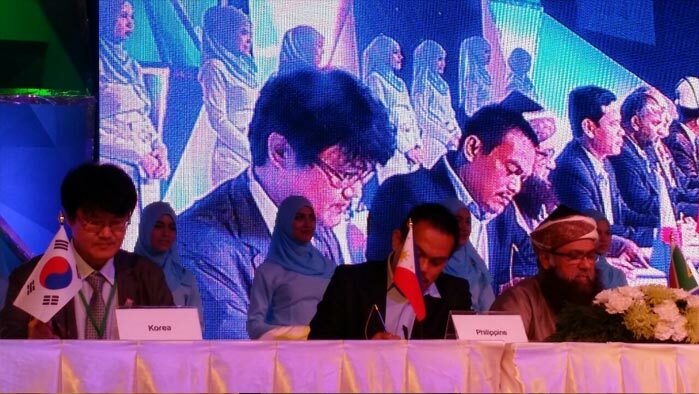 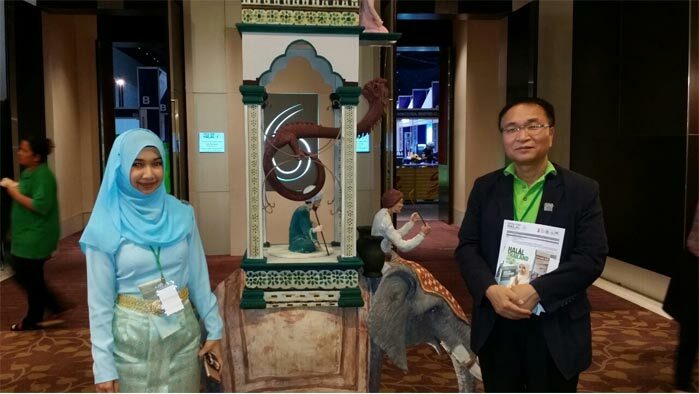 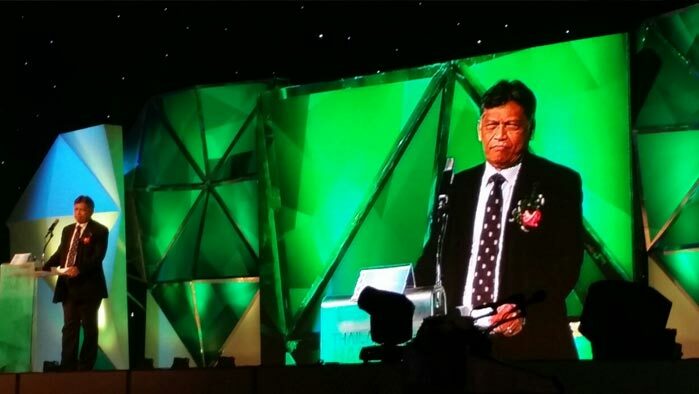 ‘ Halal Korea Co., Ltd ’ has been provided halal information in Korea, based on strong Muslim network including Halal Hub Malaysia and many other countries. 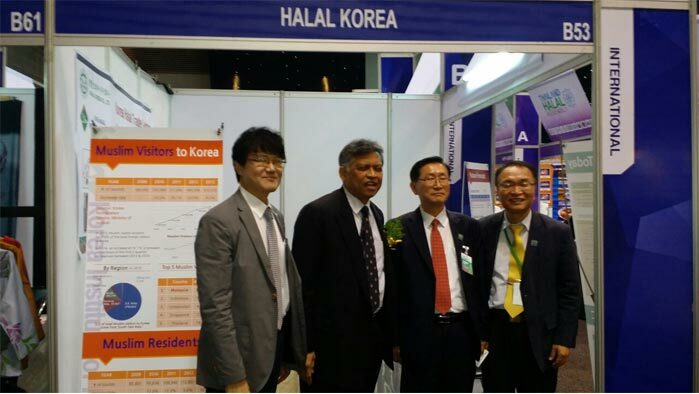 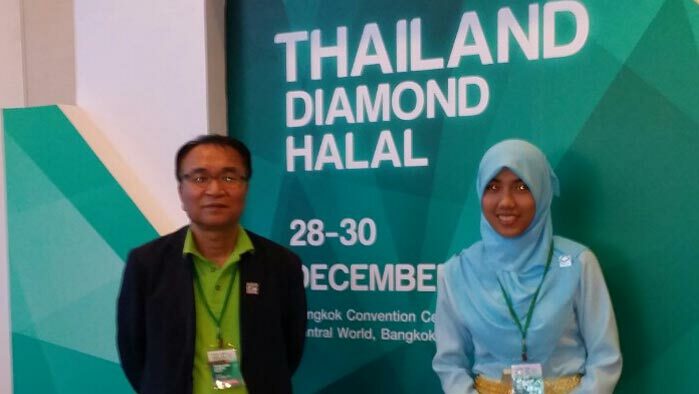 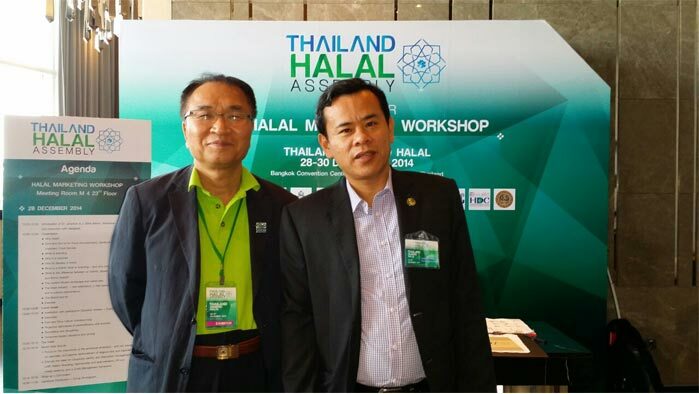 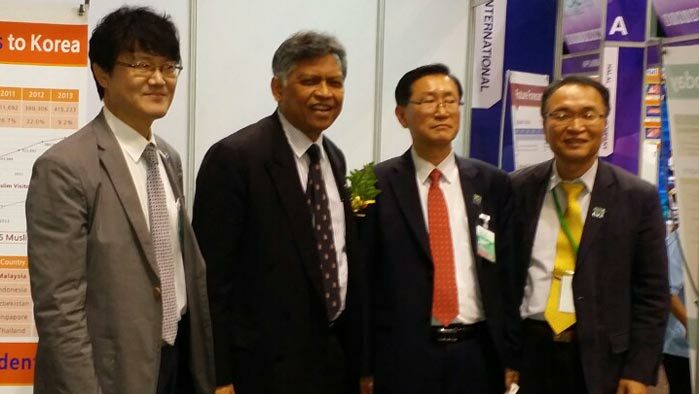 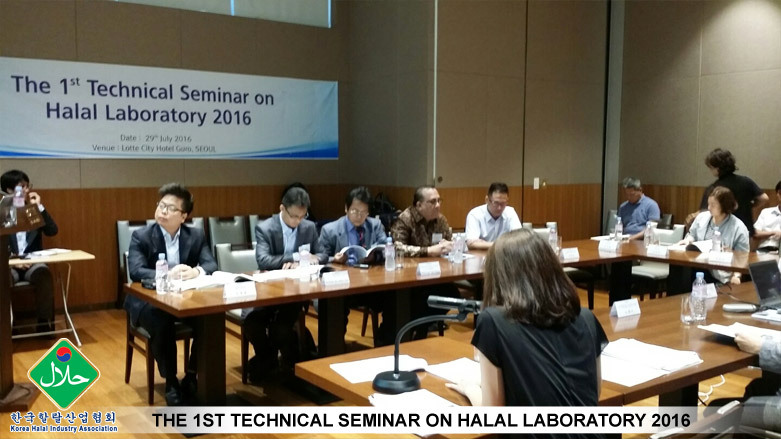 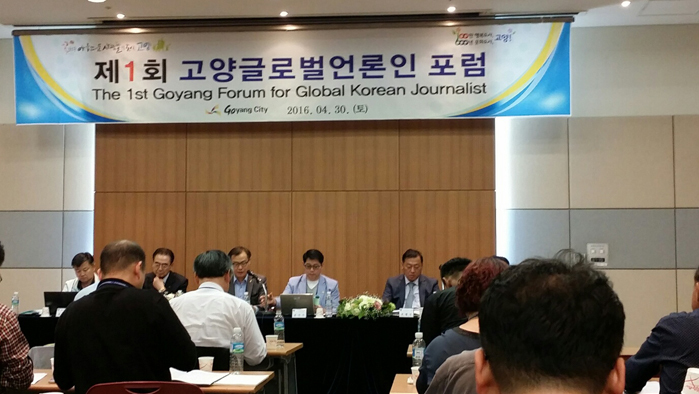 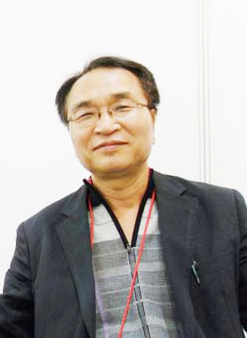 We also have been tried to raise awareness and disabuse misunderstanding of Halal in Korea. 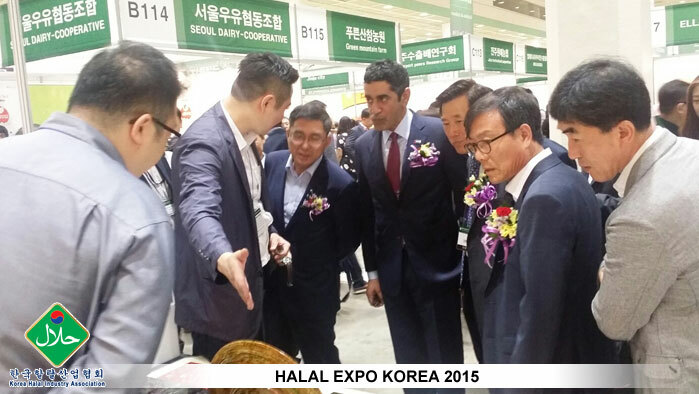 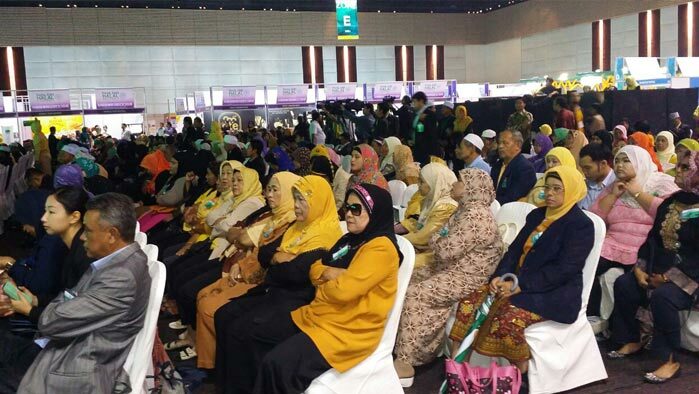 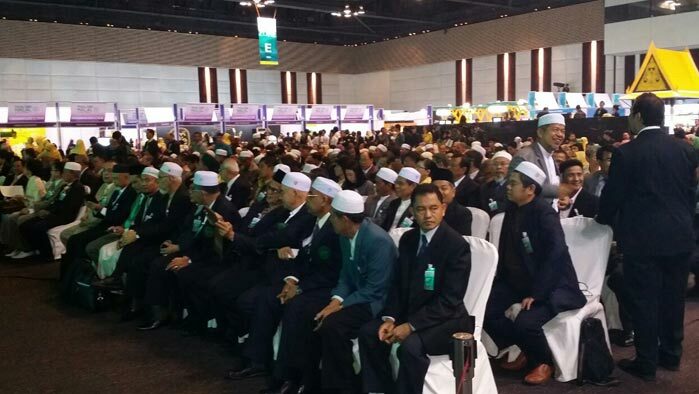 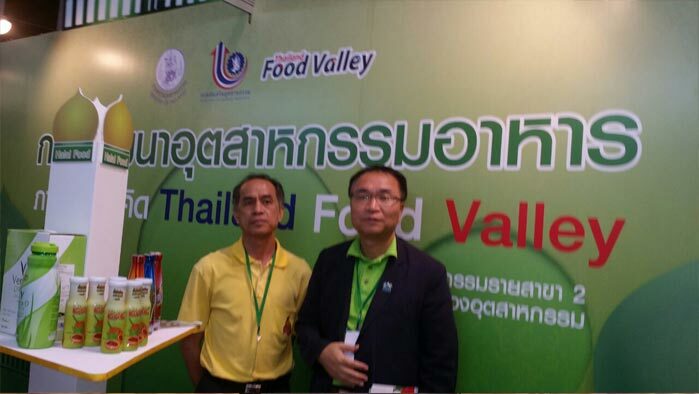 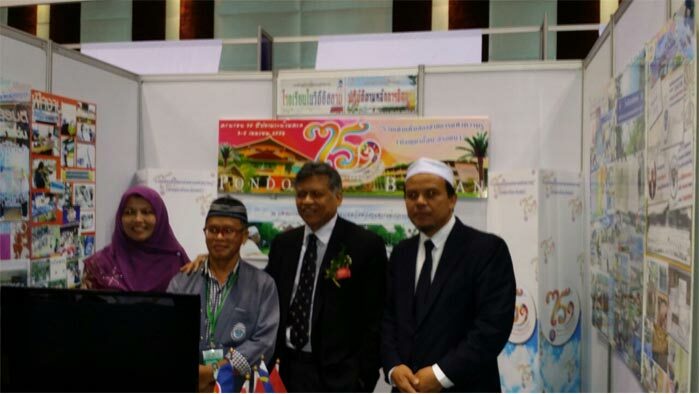 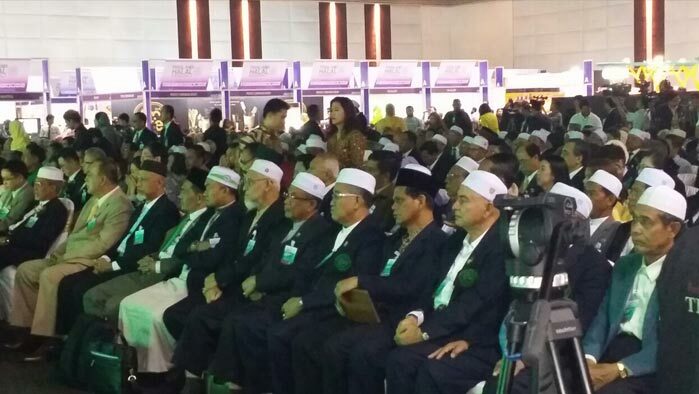 We provide customers not only halal certification and consulting service but also exhibition marketing and seminar for occupying 1600 million Muslim market. 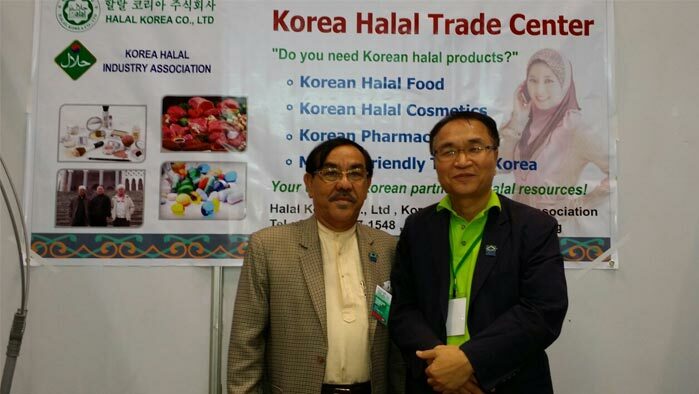 Many Korean enterprisers, who want to find a larger market abroad are much interested in Halal Korea Co., Ltd. Also, they entrust us with a halal certification. 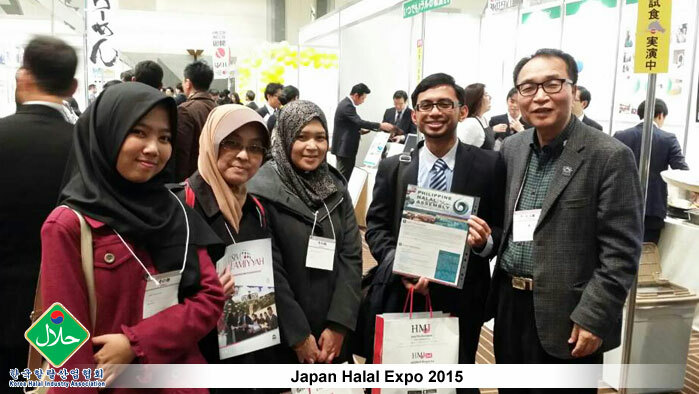 We promise that we will keep providing better service and information for your company. 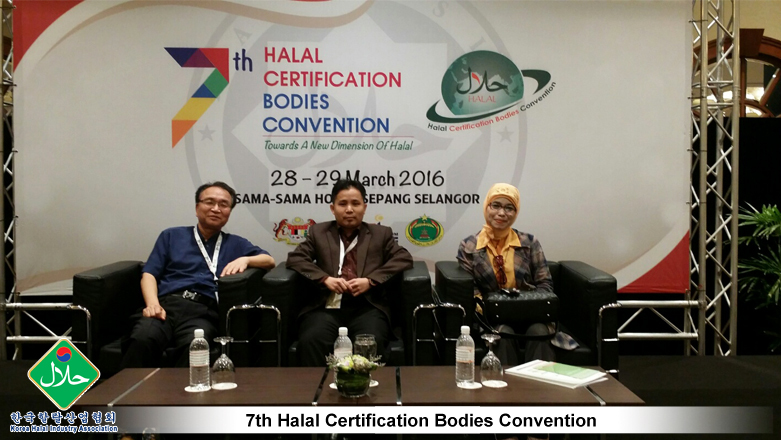 We expect your continuous attention.